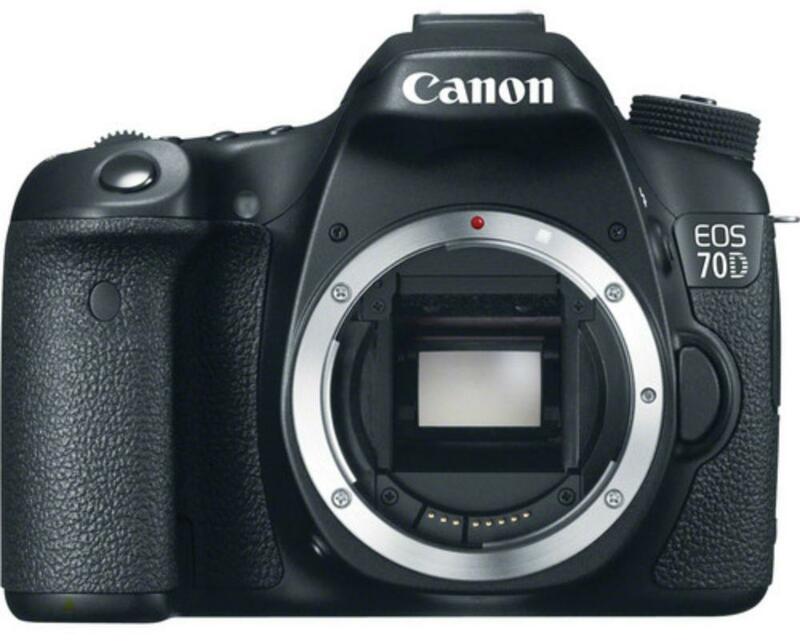 The Canon EOS 70D Digital SLR is similar in many ways to the 7D Mark II. They both feature Dual-Pixel AF for continuous smooth and silent autofocus while shooting video, which means the 70D pairs well with STM lenses, such as the Canon EF-S 24mm f/2.8 STM or the Canon EF 50mm f/1.8 STM. Full HD 1080p video recording is supported at 30, 24, and 25 FPS and Multi Shot Noise Reduction automatically composites four sequential exposures together in order to gain one exposure that exhibits minimal apparent noise. This camera is ideal for videography/still hybrid shooting for events. 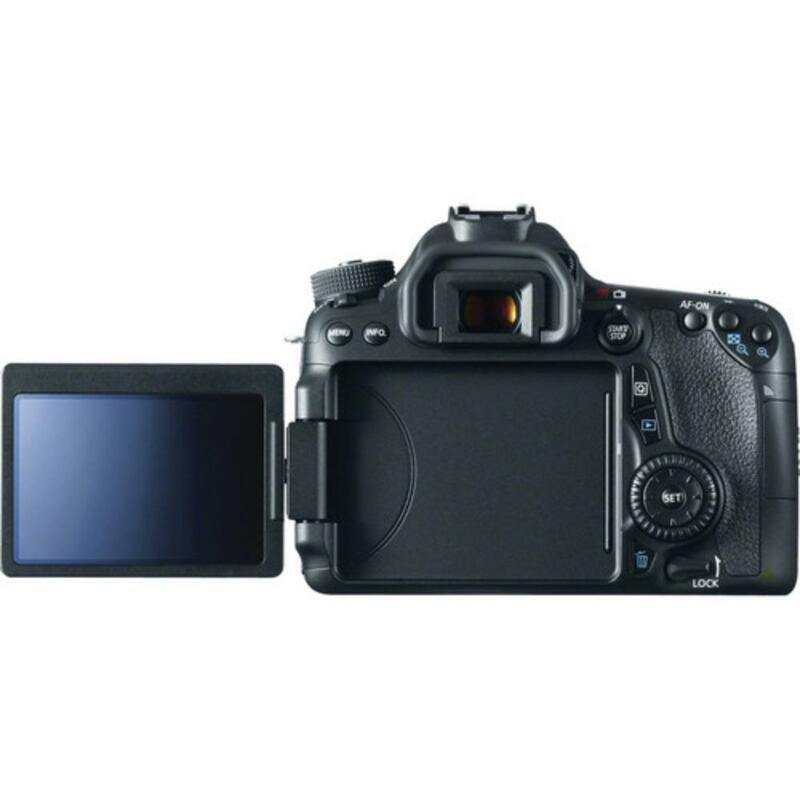 For a newer version of this camera, please see the Canon EOS 80D Digital SLR.